We provide industry leading products for a remodel that's a fraction of the cost of what other companies charge. Known as a vacation paradise to many, Isle of Palms is home to people who are accustomed to beauty. 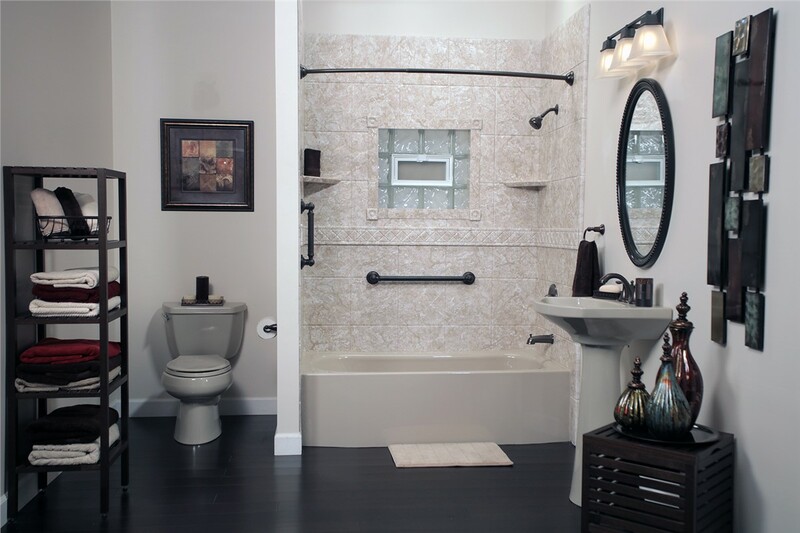 At Charleston Bath Experts, we strive to bring that same luxury to every bathroom we remodel. With over twenty years in the construction business, our team of professionals brings expert insight to any space. If you’re looking for an Isle of Palms bathroom remodeling company with a wide array of options, give Charleston Bath Experts a call today! 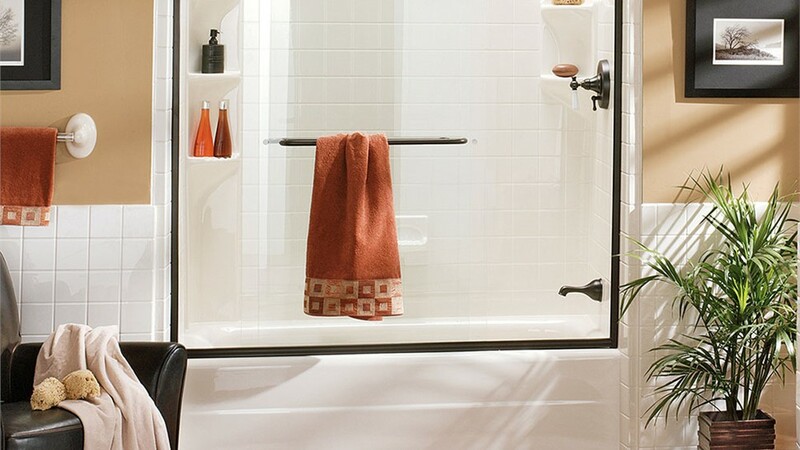 Soak in the possibilities of a new tub in your home! 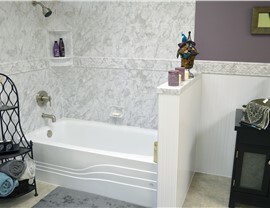 At Charleston Bath Experts, we provide an Isle of Palms bathtub replacement that’s second to none. Our team of trusted professionals will customize your new bathtub to provide incredible comfort and reflect your personal style. If you live in a place as beautiful as Isle of Palms, we understand wanting to stay there forever! 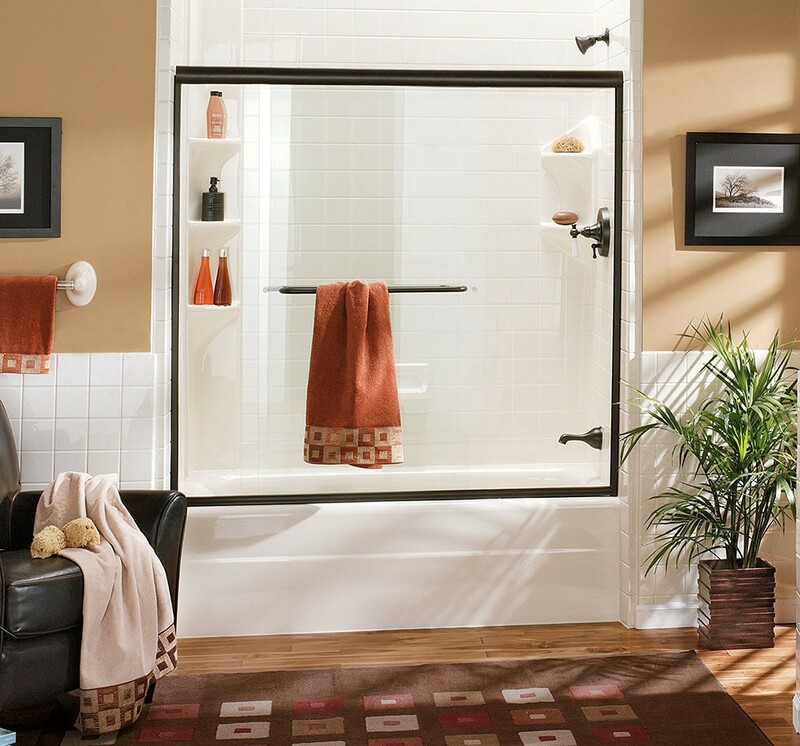 For those planning to age in place, we provide solutions to make your bathroom a safe and accessible space to bathe. 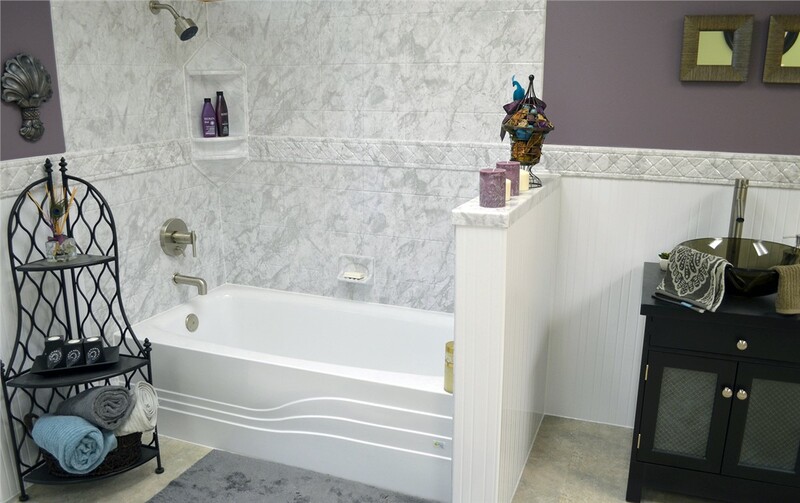 Our Isle of Palms walk-in tubs are designed to fit your room and outfitted with the accessories you need, such as ADA-compliant grab bars and built-in seating. If your shower is damaged or outdated, reinvigorate your sense of style with a shower replacement from Charleston Bath Experts. 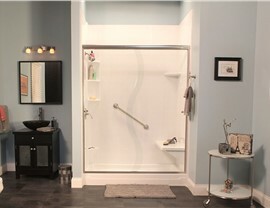 Our team customizes a shower for your space with your personal style in mind. With a wide array of shower pan options and finishes at your fingertips, an Isle of Palms shower replacement has never been easier! If your bathtub is rarely used, it doesn’t have to take up space in your bathroom. 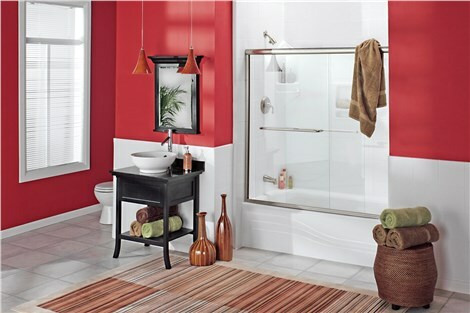 Maximize your enjoyment of your bathroom by transforming your old tub the shower of your dreams! At Charleston Bath Experts, our Isle of Palms tub to shower conversions are easy, and our unique system will give you a beautiful new bathroom in as little as a day! If you’re looking for a luxurious and affordable bathroom remodel, trust the team at Charleston Bath Experts to get the job done. To learn more about how we can transform your space, give us a call today to set up a free-no obligation estimate or fill out our online form to get started immediately.